Are you searching SSC Selection Phase VI Notification 2018??? If yes, then you visit a right place. Here our team provides you information about SSC Selection Post Recruitment 2018. 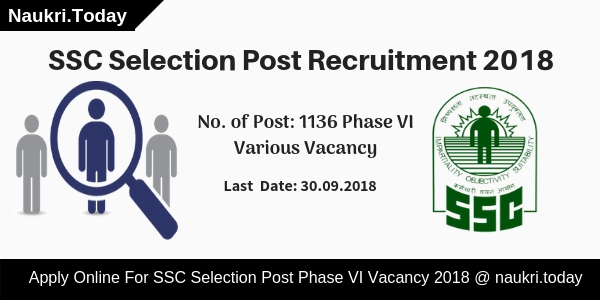 Staff Selection Commission has recently issued notification for 1136 Phase 6 Selection Posts. There are various vacancies in the department. Applicants who are interested and complete 10th/12th Graduation & other eligibility conditions may apply through online mode only. Participants can fill SSC Selection Post Phase 6 Online Form either here or official site. The last date for registration is 12th October 2018 2018. In below section, you can collect other remaining information. Staff Selection Commission is inviting online application form for filling up 1136 various posts in the respective department. Applicants will appoint for given post after qualify the written examination and interview process. SSC Selection Post Phase VI Recruitment Application form is available from 05th September 2018. Participants can fill their Staff Selection Commission Selection Post Recruitment till the last date 12.10.2018. Furthermore, like eligibility criteria, application fees, selection process is mention on the below segment. Applicants can also check important instructions to fill up SSC Phase VI Online Form 2018, mention under. Fresh Update as on 31.12.2018: Staff Selection Commission has released Selection Post exam date. an examination will take place from 16.01.2019 to 18.01.2019. Applicants should stay connected with us for more updates. Fresh Update as on 09.10.2018: Staff Selection Commission has been extended the last date of registration for Phase VI Selection Post. Those candidates want to fill the online application form can apply for SSC Selection Post Recruitment 2018 till 12.10.2018. Candidates who want to apply for SSC Selection Post Vacancy 2018 must fulfill eligibility criteria also. The details of eligibility like education qualification, age limit & others are mention below. Candidates must require to check their eligibility condition otherwise they will be rejected in any phase of SSC Selection Phase 6 Recruitment. Applicants must complete their 10th/ 12th or Graduation from recognized university. Candidates also have required experience in the relevant field. Rest details you can collect from SSC Selection Post Recruitment Notification for Phase VI Exam 2018. Participants minimum age is required 18 years. 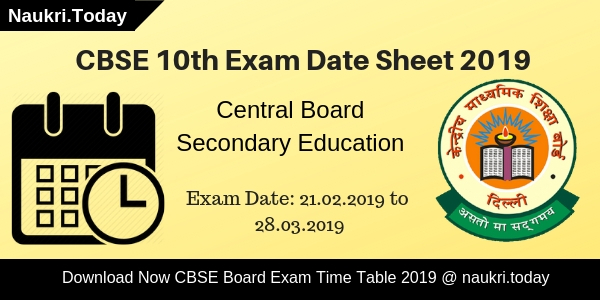 The age criteria as recorded on 10th Standard Examination certificate will be accepted for determining the age. Post wise upper age limit is mention on SSC Selection Phase VI Notification 2018. Maximum age relaxation is applicable as per category wise, which is mention below. Appliers also require to pay the examination fees for Staff Selection Commission Phase VI Vacancy 2018. Candidates those are belonging to General SC/ST category have to pay Rs. 100/- towards examination fees. While Women/SC/STPWD/Ex-Serviceman are exempted from paying application fees of SSC Selection Post Recruitment 2018. Fees will be paid through SBI Challan mode only. No other mode will not be acceptable. For recruitment of SSC Selection Post applicants will get select according to Computer-based online test. There will be 100 multiple choice objective questions. Each question carries equal 02 marks. To select SSC Selection Post Vacancy applicants must require to qualify the examination. Hence they must have minimum qualifying marks such as UR 35%, OBC 30%, and others 25%. The total duration of examination will be 01 hours. For more details check SSC Selection Phase VI Exam Syllabus 2018. If you qualify the written examination, after that you will be a call for document verification round. Selected candidates for SSC Selection Post Recruitment 2018 will also receive an attractive salary according to pay scale. The department has published pay scale criteria in SSC Phase VI Notification 2018. Pay Scale criteria is also mentioned below. Interested and eligible candidates may apply for SSC Selection Phase VI Recruitment 2018 through online mode only. No other mode of submitting application form will not be accepted. However, applicants must keep valid email id, mobile no., scan copy of photograph & signature. Now follow some instructions to fill up the online form of SSC Selection Phase VI Notification 2018. First of all, applicants go to official site ssc.nic.in. Download SSC Selection Post Recruitment Notification 2018. Now read the full notification carefully. Click on the link Apply online for Staff Selection Commission Selection Post Jobs 2018. Now login with your username & password. 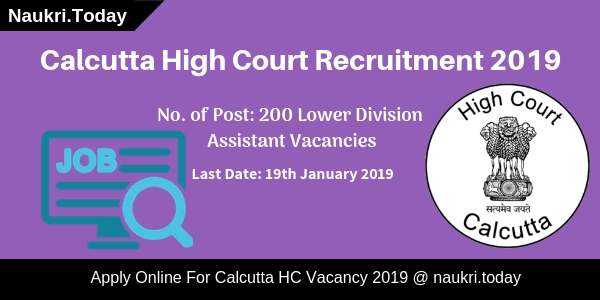 Then enter your qualification and other remaining information on SSC Selection Post Vacancy online form. Upload Signature & Photograph on your Phase VI Online Form. Take print out of application form and challan form. Submit your application fees at SBI Bank only through challan form. You can directly apply for SSC Selection Post Jobs for 1136 Phase VI through below link. Conclusion: Staff Selection Commission has released an advertisement for employment of 1136 Phase VI various posts. Applicants those are interested and eligible also can apply online for SSC Selection Post Recruitment 2018 from here. The dates of online registration are 05.09.2018 to 12.10.2018.